This entry was posted in Quotes and tagged A Dance With Dragons, Game of Thrones, George R.R. 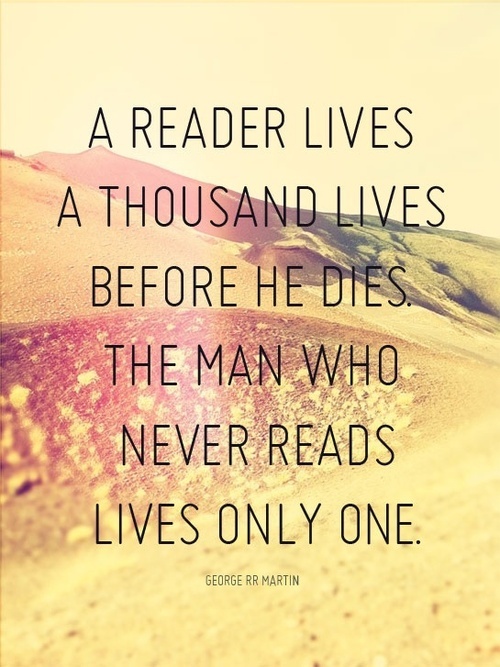 Martin, lives, reader by Select Stories. Bookmark the permalink.